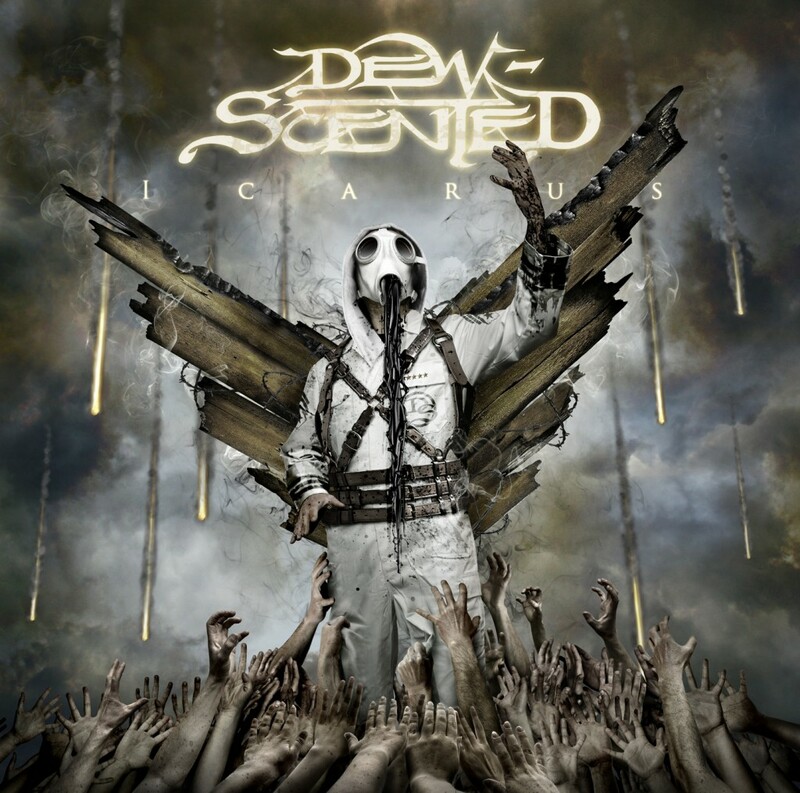 DEW-SCENTED - Relentless Thrash Metal from Germany - DEW-SCENTED » “Icarus” out now in Japan! DEW-SCENTED - Relentless Thrash Metal from Germany - DEW-SCENTED » “Icarus” out now in Japan! Home > NEWS	> “Icarus” out now in Japan! “Icarus” out now in Japan! We sincerely hope we will make it to Japan for some shows again sooner or later, as we had a blast on our two previous tours over there! Take care and keep thrashing hard! Checking in after tour; Hometown show; New merchandise! “Icarus” out now in North America; LP format details; Special hometown show!